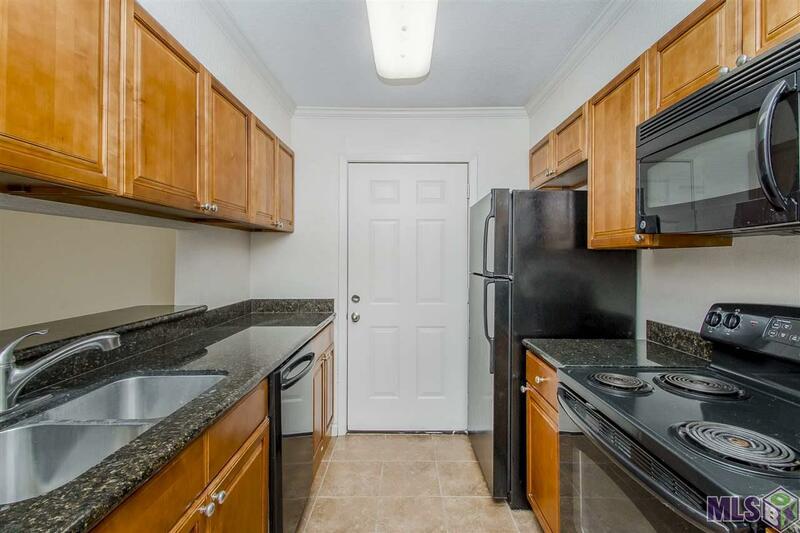 Amazing 2 Bedroom 2 Bath condo with brand new flooring throughout. 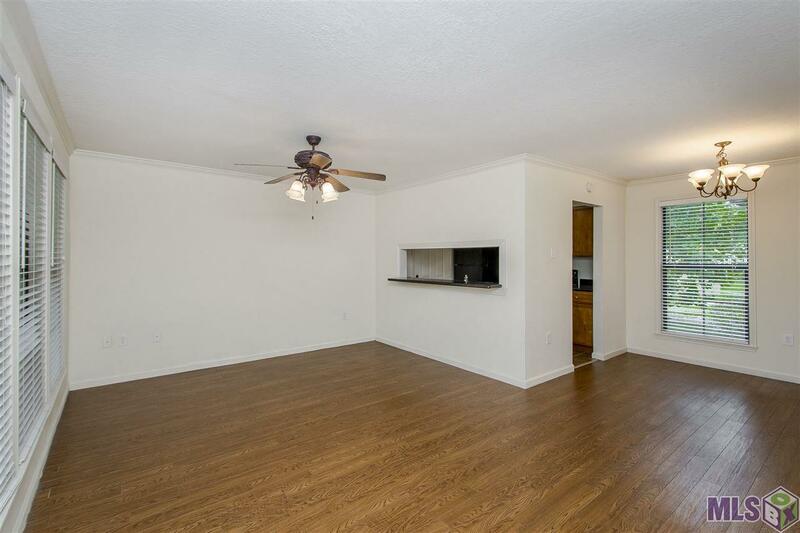 This first-floor unit features wood floors in the living and dining room, granite counters in the kitchen, fridge, and a covered patio with privacy fence. 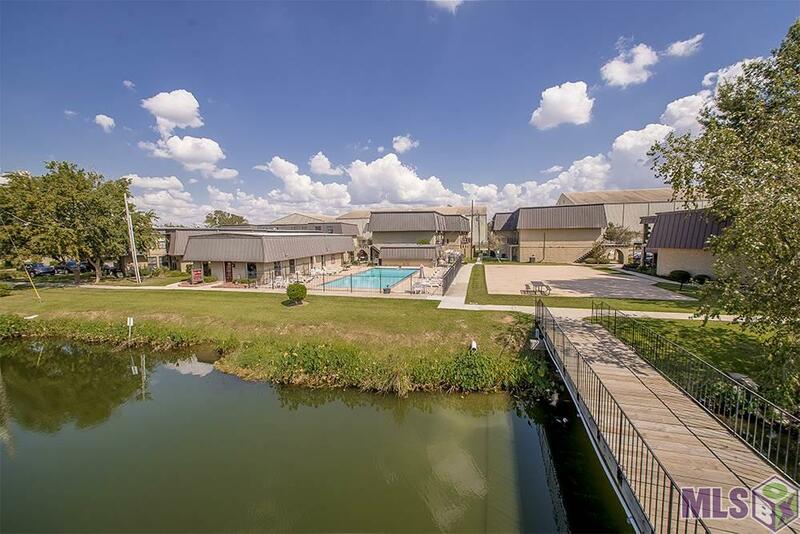 Lake Plaza is a gated community featuring a community pool, clubhouse with workout area, and a beautiful lake with a gazebo. Call today to schedule your private showing. 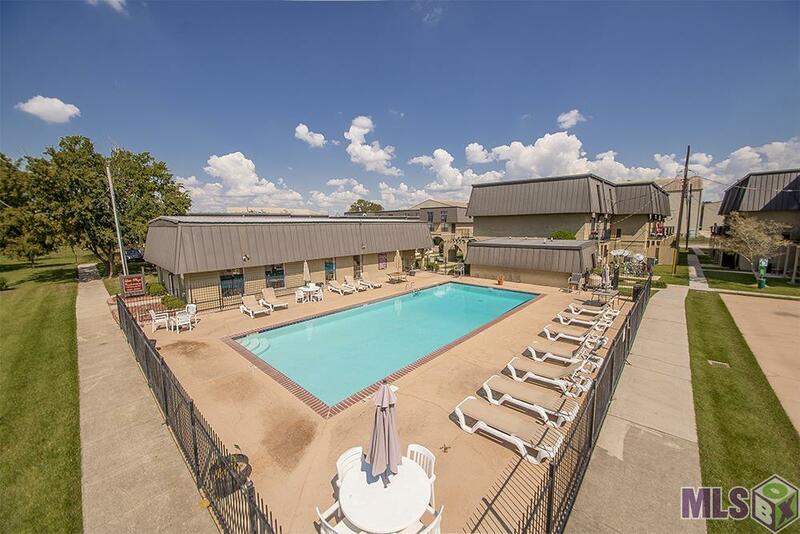 Listing provided courtesy of Pennant Real Estate.© 2019 Multiple Listing Service of the Greater Baton Rouge Association of REALTORS®, Inc. All rights reserved. Information Deemed Reliable but Not Guaranteed.